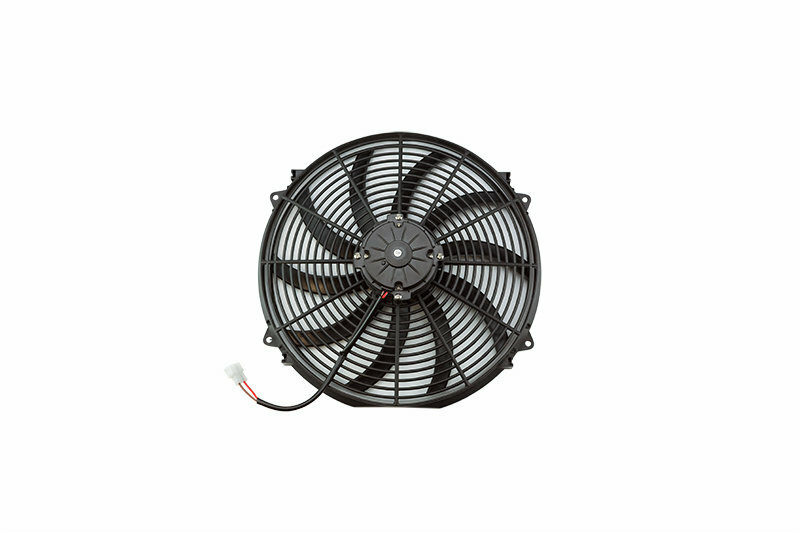 Keep your Jeep running cool with the Cold Case 12 Inch Electric Fan. A slim design making this a universal fitment for most applications. Can be fitted directly to the radiator without a shroud. Wiring harness is sold separate. Quality Replacement: Offering a premium fan that will keep your Jeep cool and your wallet happy. Warranty: Boasting a Limited Lifetime Warranty.